Home Cannabis Should Pregnant Moms Use Cannabis? Cannabis is an all-natural medicine that can treat nausea, manage stress, and relieve pain. However, it’s also thought to impair memory and can be passed to your child through placenta or breast milk. Both Washington and Colorado, where recreational cannabis is legal, need to post signs discouraging the use of cannabis by pregnant and nursing women. The main psychoactive ingredient in cannabis, THC, travels through the placenta or breast milk and can have long-lasting impact on offspring, according to animal studies by the NIH. The National Institute on Drug Abuse found that children of mothers who had consumed marijuana during pregnancy were more likely to show gaps in problem-solving skills, memory, and attentiveness. A NIH-funded study on rural Jamaicans found that the infants of mothers who were heavy cannabis users were more alert, stable, and sociable than those with mothers who didn’t indulge. We have enough information to show that cannabis can be helpful to expecting moms, but not enough to show that it won’t be harmful to their children. If your doctor is cannabis friendly, find out if cannabis is a safe alternative to the medicine you’re currently taking. 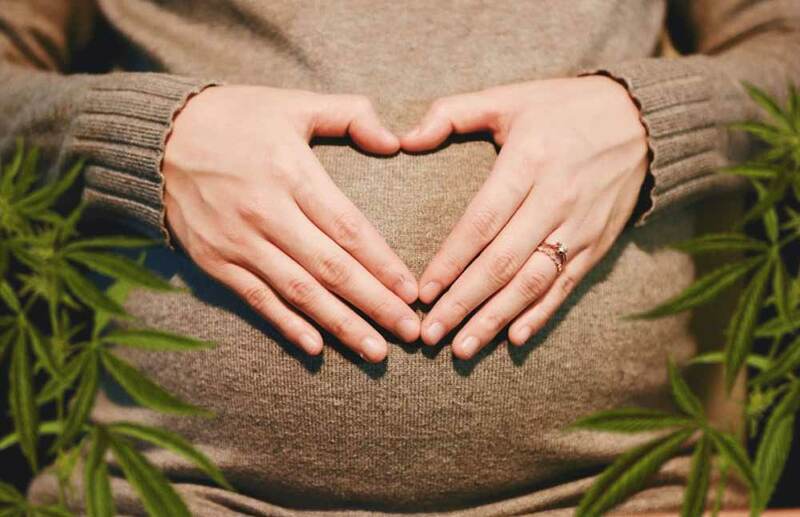 Would you or have you consumed cannabis during pregnancy? Tell us your experience in the comments. Next articleShould I Drive Stoned?